Candidates, who had appeared for the BNMU Part 1 examination, can check their result from the official websites — bnmu.ac.in and bnmuweb.com/dgp1show.aspx. 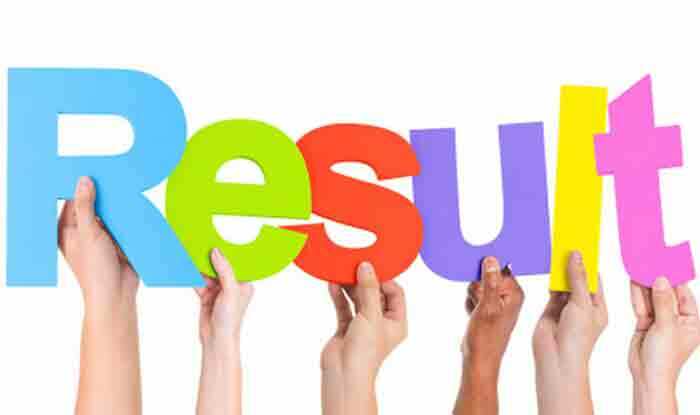 BNMU Result: The BNMU Result for first-year students have been released by the Bhupendra Narayan Mandal University (BNMU), Bihar on its official website. Candidates, who had appeared for the BNMU Part 1 examination, can check their result from the official websites — bnmu.ac.in and bnmuweb.com/dgp1show.aspx. Students can view their grades and percentile on the result page. BNMU Madhepura BA Part One result 2018 is available on the official website name wise as well as roll no wise.